Attracted by the temperate climate, friendly people and ease of travel from the UK, many British people have chosen Portugal as the location for their second home or even moved there permanently. Since 1993, when revised planning regulations were introduced, new building has declined, causing property prices to rise (at around 15–20 per cent per annum in recent years) but also helping to ensure that new developments blend with their surroundings. 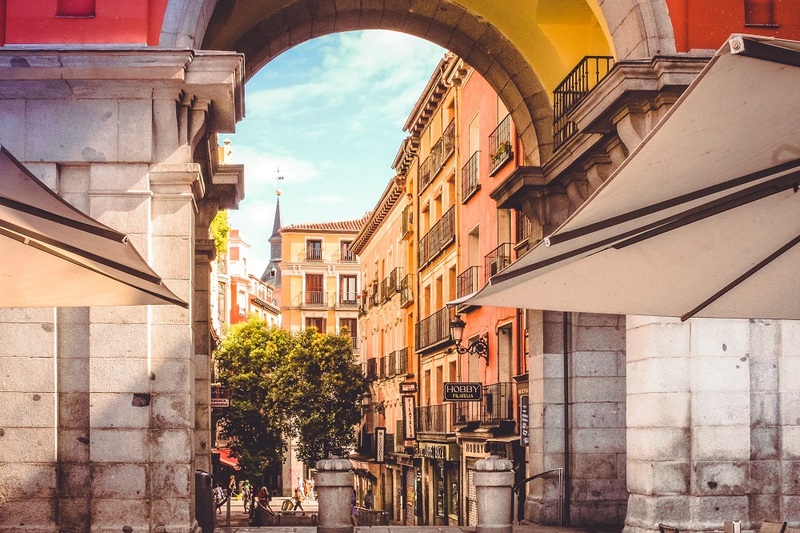 Property prices vary but are generally higher than in Spain, owing to higher land costs and generally superior quality. For those willing to renovate, it is still possible to find older properties inland at very reasonable prices. Portugal also seems to have weathered the troubles affecting the property market in Spain well, and although prices have dropped, they have not suffered as badly as other countries. Strict laws have also avoided the planning irregularities that have plagued its neighbour, while new areas opening up along the Atlantic coast are providing the impetus for further growth. Traditionally, the Algarve has been the first choice of British people purchasing second homes in Portugal. However, the resulting heavy demand and consequent rise in property prices are leading to increased interest in other, more northerly areas, principally the Silver Coast and the Costa Verde, where tourism is not yet as developed as it is in the Algarve and major transport and infrastructure improvements are being undertaken. The Algarve has long been a favourite with British holidaymakers and is now one of the most popular locations for those buying a second home abroad. This is a relatively expensive area, owing to consistently strong demand, which results from rising property prices, potential for year-round rental income (a consequence of its favourable climate) and the strict planning regulations that have helped the Algarve to remain relatively unspoiled in comparison with, for example, some coastal areas of Spain. However, there are homes to suit most budgets, depending on location. Districts around Lagos in the west and small towns in the east are still inexpensive compared with more central areas. The extension of the A22 motorway, which now runs along the entire Algarve coast, is making the western Algarve far more easily accessible than it used to be. Capital appreciation there is expected to be rapid, while development is remaining under control. Located in central Portugal, between Porto and Lisbon, the Silver Coast is home to some of the country's most impressive architecture and historical and religious sites. On the coast are largely-deserted beaches and quaint fishing villages. Inland, fertile countryside stretches along the banks of rivers like the Tagus, producing abundant livestock and crops. However, though peaceful, the area is not cut off, as Portugal’s main motorway, the A1, crosses it from north to south. Previously, the Silver Coast was largely untouched by the overseas property market. Consequently, prices were below Portugal’s average. However, the Silver Coast is now the focus of much of the development going on in Portugal, with the same controls and protection for the environment in place as elsewhere in the country. Capital growth is some of the highest in Portugal, with improved transport networks helping to attract increasing numbers of buyers.